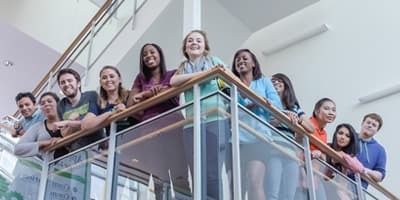 The President's Cabinet provides a unique and distinctive recognition of individuals who contribute $1,000 or more during a calendar year to the UHCL program of their choice. Since its inception, President's Cabinet members have contributed more than two million dollars to the university's mission and vision. 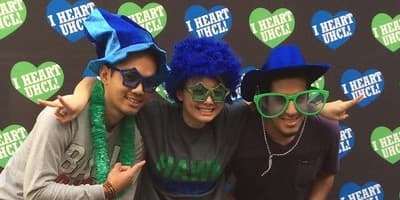 Contributions from donors recognized at the President's Cabinet level provide vital funds for emerging priorities and opportunities, increase awareness of UHCL's programs and initiatives, and respond to the needs of our students. The prestigious President's Cabinet Leadership and Philanthropy awards are presented each February to those donors who distinguish themselves as leaders and philanthropists committed to UHCL's mission. Financial support is crucial to the success of any public university and to its growth. Honoring that support is one of the joys of receiving. The President's Cabinet Leadership Award annually honors those who contribute at a significant level to the University of Houston-Clear Lake and provide a sense of philanthropic leadership that inspires others to give as well. The President determines the select honorees. People become philanthropists for many reasons including the desire to provide for those who need assistance. The President's Cabinet Philanthropy Award recognizes donors who have shown a sustained generosity and commitment to the University of Houston-Clear Lake. The President selects honorees who have contributed significantly and continually. 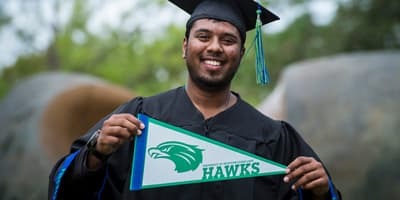 These recipients have positively impacted many students, faculty or programs at UHCL.